All of us experience things that are difficult in our lives but sometimes, it can end up turning out for the good. Julian Rois Cantu is one of those individuals who suffered from a difficulty because when he was only 13, his mother received a breast cancer diagnosis for the second time. She had already battled the disease for quite some time and had a double mastectomy. Unfortunately, the diagnosis came too late and she ended up losing both of her breasts. Although she was able to come through it, she did come close to losing her life as well. Julian used that difficulty as an inspiration and decided it was necessary to come up with a better way to detect breast cancer. That is when he invented the “auto exploration bra,” which may end up saving millions of lives. 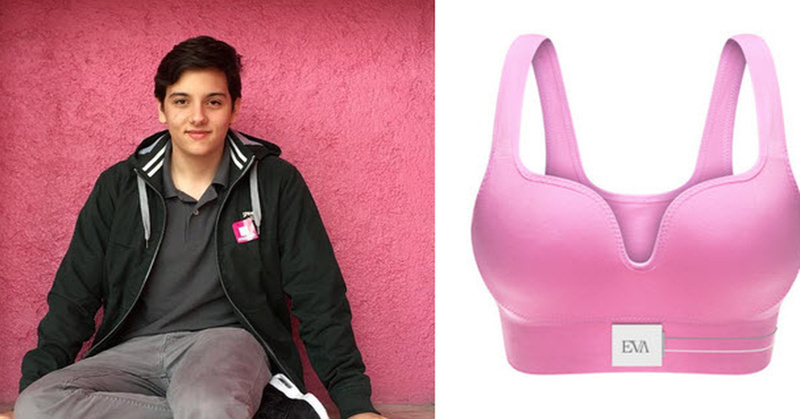 Julian is now 18 years old and his bra invention contains 200 sensors that are able to detect early signs of breast cancer. It is designed to wear one hour a week and the sensors map the surfaces of the breasts to get vital information. It is able to track texture, temperature, color and blood flow. The information is then transferred to a computer or app via Bluetooth. The wearer can look over the information to see if there are any changes that have taken place in the breasts. A new company was established thanks to this innovation, Higia Technologies. 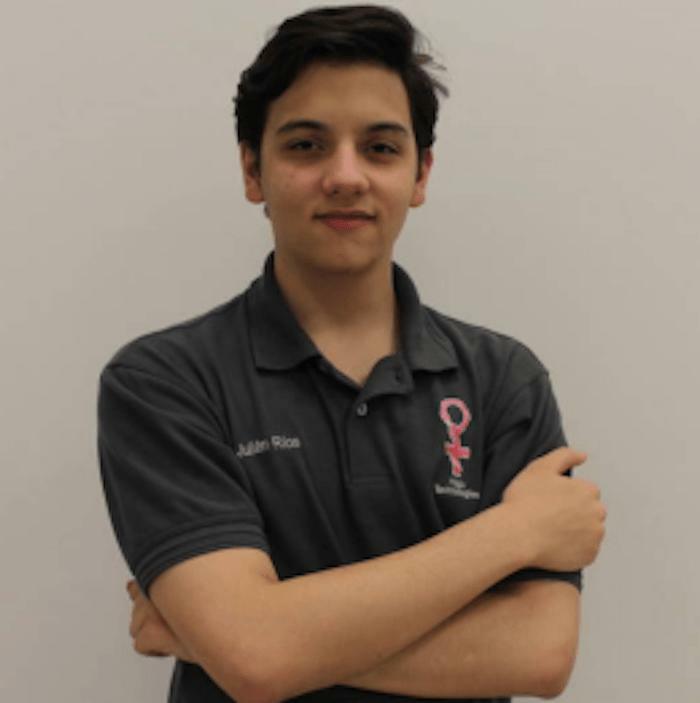 Although Julian is only 17 years old, he has a mission to save lives of women and to prevent breast cancer. His company was awarded the top prize at the Global Student Entrepreneurship Awards. Thanks to inspiration from his mother, this teen is saving lives.